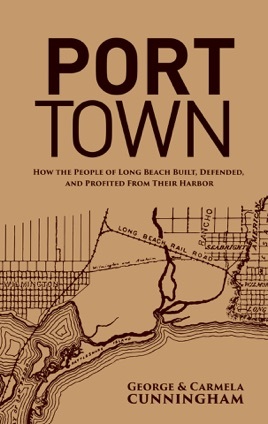 Port Town: How the People of Long Beach Built, Defended, and Profited from Their Harbor, tells how the Port of Long Beach rose from a marshy mud flat to become an economic powerhouse, one of the greenest and most modern ports in the world. An epic tale, Port Town is filled with the true stories of the larger-than-life soldiers of fortune, land-grabbers, lovers, dreamers and builders who were inspired and bewitched by the Port of Long Beach’s mighty promise. 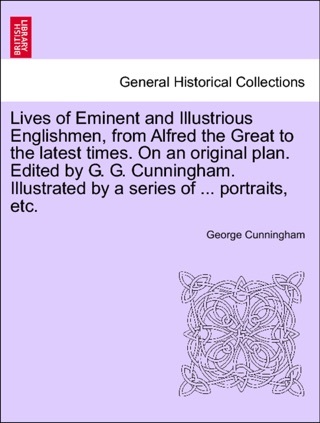 Lives of Eminent and Illustrious Englishmen, from Alfred the Great to the latest times. On an original plan. Edited by G. G. Cunningham. Illustrated by a series of ... portraits, etc. Vol. III. 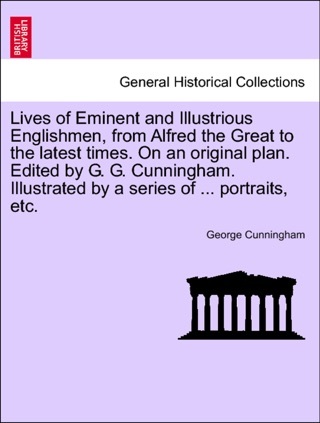 Lives of Eminent and Illustrious Englishmen, from Alfred the Great to the latest times. On an original plan. 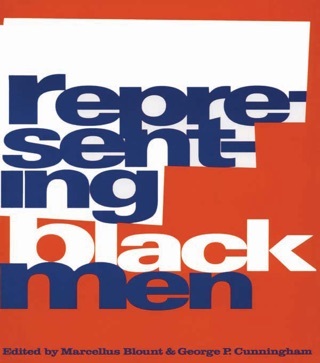 Edited by G. G. Cunningham. Illustrated by a series of ... portraits, etc. Vol. I.